With PAX East rapidly approaching, the official Gearbox Twitter account has been sending out teasers for a variety of games (four in total so far). Let’s take a look at them, shall we? 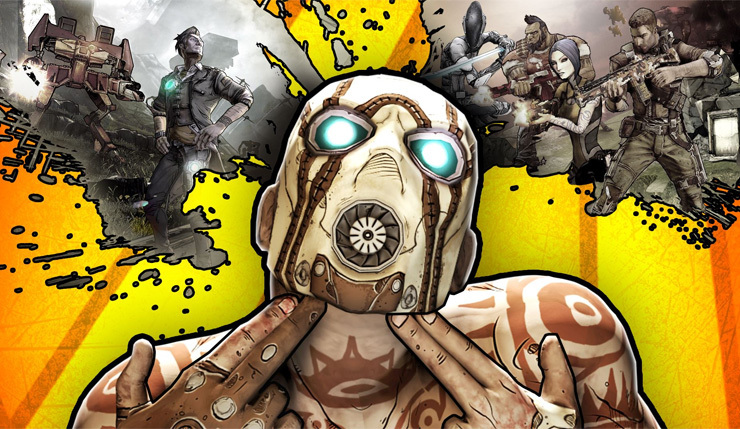 This first one is pretty obviously for Borderlands 3, which is currently consuming a large portion of Gearbox’s internal resources. This one’s a little more mysterious. Some have speculated it might be a We Happy Few sequel or expansion, as it definitely has a bit of a dystopian vibe. Well, this one is clearly something Borderlands again. Perhaps a collection of the first three games for Nintendo Switch? And finally, we have this. Not a lot to go on here! Could this be a tease for Gearbox’s new “family friendly” tentpole franchise they hinted at late last year? Hard to say. Gearbox publishes a lot of stuff they don’t develop, so the possibilities are basically endless. The Gearbox PAX East panel happens on March 28 at 2PM ET. What are you hoping to see revealed?